What you need to know when visiting Croatia. A passport or some other identification document recognized by the international agreement is required. For some countries an identity card will be enough. According to the Visa Regulations of the Republic of Croatia, Visa requirements are waived for citizens of most of the European countries, EU countries, USA, Canada, Israel, Japan, Brazil, etc. 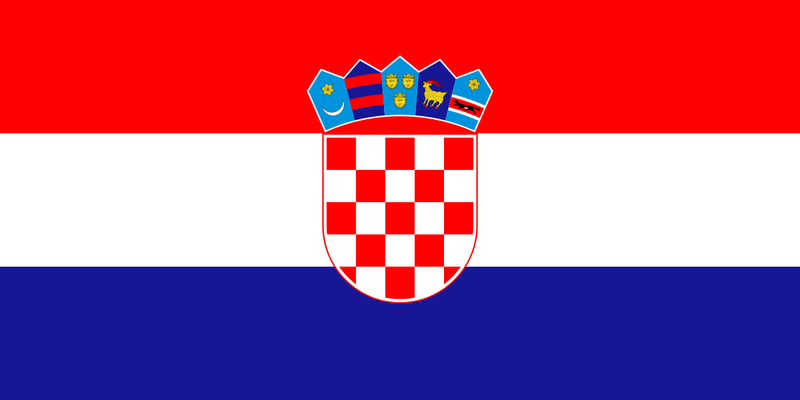 To find out whether you need a Visa to enter the Republic of Croatia, please visit the web page of Ministry of Foreign Affairs of the Republic of Croatia. Upon request, the Congress Organizers will provide a Letter of Invitation to facilitate the issue of a Visa. If you are not sure whether you need one or not, visit the Croatian Ministry of Foreign Affairs' web page. If you need a visa, contact the Croatian Embassy in your country for more information about how to obtain it. The Croatian currency is Kuna. The current exchange rate between the kuna and various world currencies can be calculated by the currency converter. Customs regulations of the Republic of Croatia are harmonized with the standards of E. U. Member states. There are hospitals and clinics located in all the larger towns and cities, while smaller centers have pharmacies and ER's. Foreign visitors are not obligated to pay for medical services if an agreement on health services was signed between Croatia and the visitors' country of origin. Expenses for health services given to individuals coming from such countries are charged directly to the user, as given in the price list. If you are not sure whether your country has such an agreement with Croatia, make sure to check before departure. Most shops are open from 8 a.m. until 8 p.m. on weekdays and until 2 or 3 p.m. on Saturdays and Sundays, during the summer season even longer. Public services and business offices work from 8 a.m. until 4 p.m., Mondays to Fridays. Croatian angels -tourist information available in Croatian, English, German and Italian on number: 062 999 999 (+385 62 999 999). 220 V, 50 Hz Power outlets in Croatia are the Continental two-pin type.